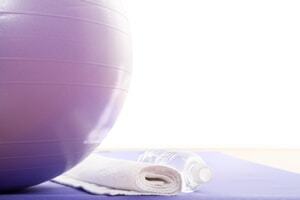 Flex Pilates offers clients the chance to be taught in a 1:1 or 2:1 environment. This small, personalised class allows a specific exercise programme to be taught, tailor-making it to the client and their individual needs. The session enables the teacher to provide very close supervision of each exercise and feedback appropriately to the client on their progress. If you are a complete beginner to Pilates and wish to join an established class, Flex Pilates recommends you attend at least 1 of these sessions prior to attending the bigger class.